We now have a date to pin down for the end of Google’s attempt at a competitor to Facebook and Twitter. 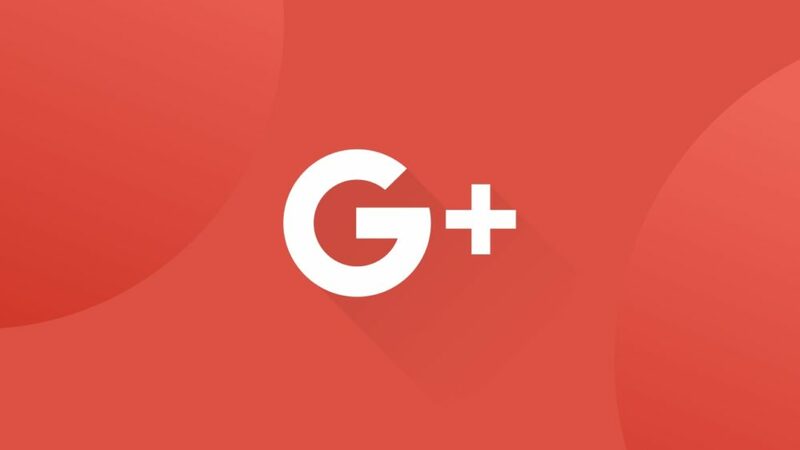 Google+ will shut down for consumer users on April 2. New users can sign up for accounts and create pages, communities and events through to February 4. The network has always been plagued with low traffic, but plans were set in place and then expedited after reports of major vulnerabilities that allowed enterprise accounts to look at individuals’ personal data. Up until the shutdown, individuals can use Google’s Takeout tool to download the data posted to their account. Community owners and moderators are able to download some data right now, but will be able to save more information — including author tags, text body and photos for posts — as it is made available in March. Websites and programs using Google+ API tokens for logins and comment boxes will stop working. Logins will be replaced with generic Google account mechanisms. New comments will not be allowed in comment boxes on Blogger sites on February 4 and other sites on March 7. They’ll be deleted from April 2 onwards. Site managers can save the comments as well. Enterprise users through G Suite will have longer before the network closes for them. All the details on how to prepare for the shutdown and collect data are in the post linked below the story.